What says good neighbors better than tall hedges and privacy fencing? Joking aside, installing a wood fence can add value and security to your property. 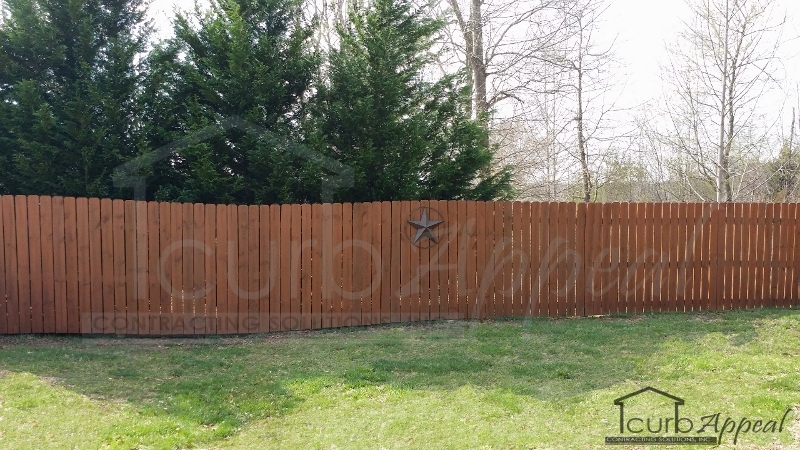 This newly installed wood fence in Buford, GA makes being in the back yard feel completely different. 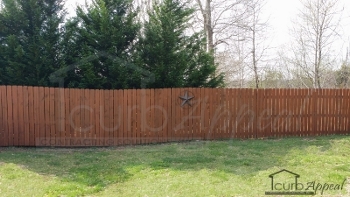 We also install other types of fencing, for both residential and commercial. Check out our gallery or services pages to see what else Curb Appeal can do for your home.